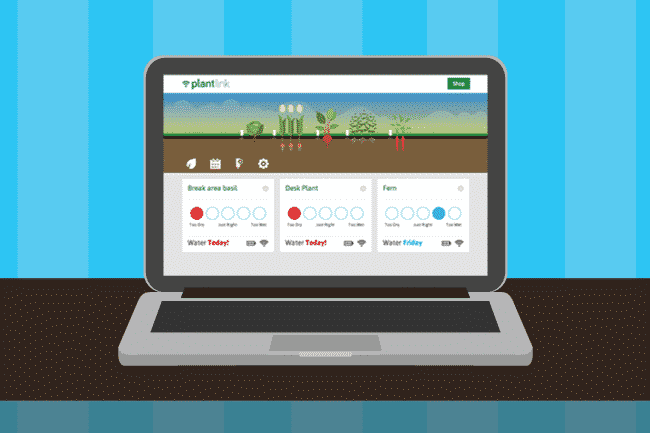 PlantLink, is the first product by Oso Technologies, a company made up of current and former electrical and mechanical engineering students from the University of Illinois that grew tired of killing their basil plants at home. 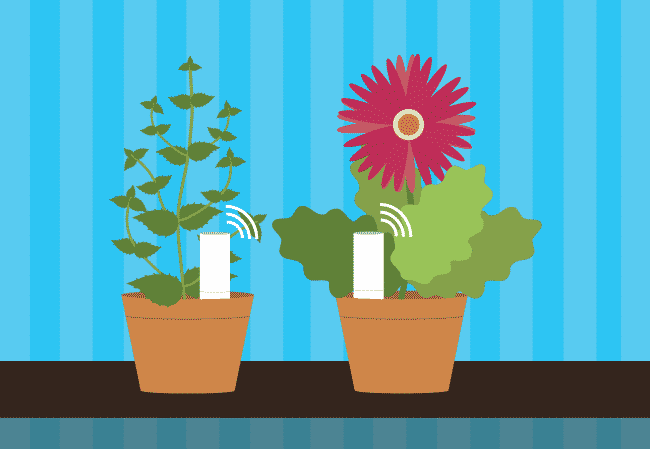 To solve this problem they created a system consisting of indoor/outdoor wireless sensor “Links” that measure soil moisture levels, a base station connected to your home router, and automatic watering valves. These components communicate via Zigbee and eventually to a PlantLink cloud service to help you track your plants conditions, schedule automatic watering times and send you alerts if your plants are suffering from neglect again. Soil moisture readings are taken every 5-10 minutes. When creating your plant watering schedule the system will adjust to your local weather patterns and is optimized based on a database full of different types of plants watering needs that you can select from. More details about the system can be found at: Oso.tc, following the team’s progress at @osotechnologies or by watching the team’s product pitch video below.